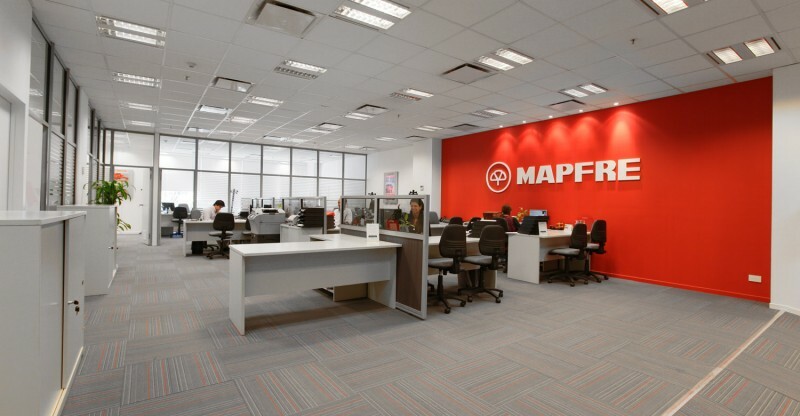 Mapfre is a Spanish insurance group that has been operating in Argentina for the last 25 years. With a national network of over 300 service centers, the company has almost two thousand direct employees and many producers and consultants as well. 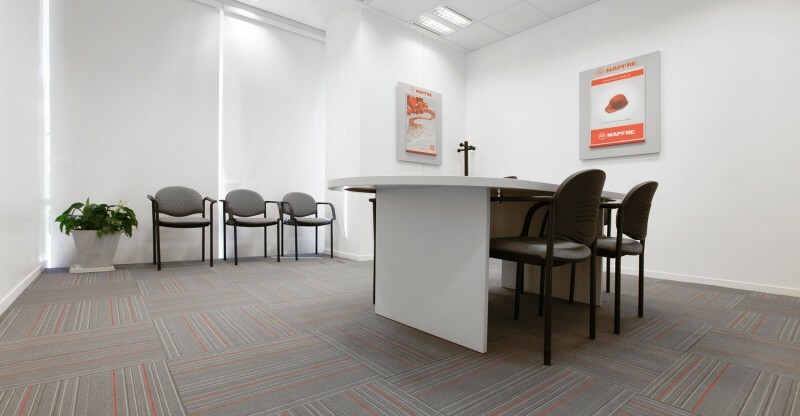 Mapfre’s commercial office recently moved to their new branch, located in the Optima Business Park building in the Munro district of Buenos Aires. Designed by the studio founded by the brilliant Argentine architect Mario Roberto Álvarez (1913-2011), this building has the quality traits of Class A offices and it is approved by LEED (Leadership in Energy and Environmental Design) standards. 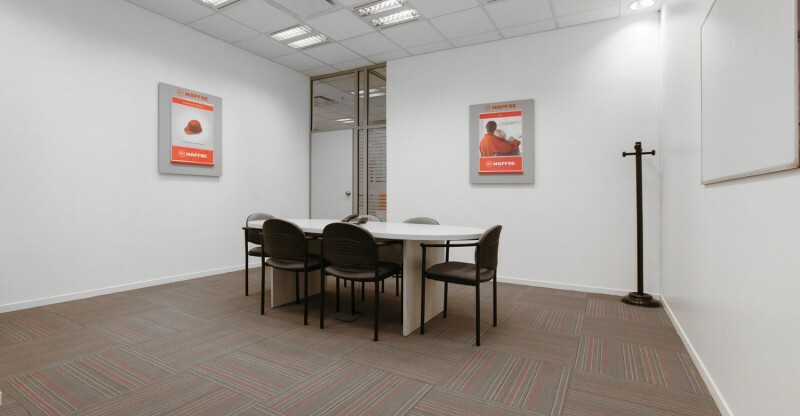 Mapfre called upon El Espartano for the fabrication and installation of their particular modular carpeting, as they had to emulate the company’s institutional design and colors. Following the orders made, they designed and installed 400 m² of modular squares from the Grammas model. 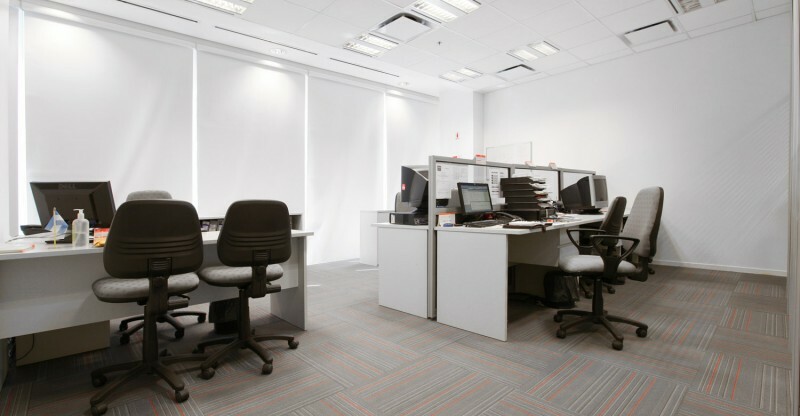 The creativity department at El Espartano works to make possible the ideas and requirements of each and every client, using the versatility and capacity that the company’s available looms possess to produce every piece of carpeting with the highest quality.